With the completion of the District’s original recycled water system in 1986, recycled water from the Pomona Reclamation Plant began to irrigate the landscaped areas of schools, parks, and other private and public entities. Over the years the District has continued to expand the use of this “drought-proof water supply” which is not subject to the restrictions that may be imposed on drinking water imported from distant sources. The District’s first recycled well, which on average produces 330 gallons per minute, was completed in 1989 to pump groundwater from the underlying basin. In 1992, the District doubled its storage capacity with the addition of a 2 million gallon storage tank that was constructed next to the existing tank. 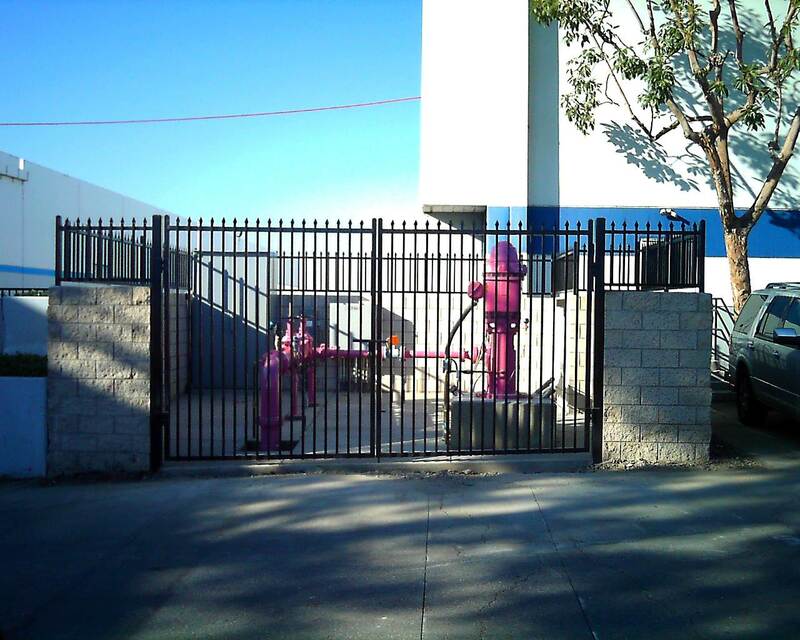 The District’s second recycled well was completed in 2003, which provides an additional supply source that on average produces 155 gallons per minute.